After a long week at work, most of us are ready to sit on the couch and binge Netflix, but not alumna Julienne Kung (BSEE 11). 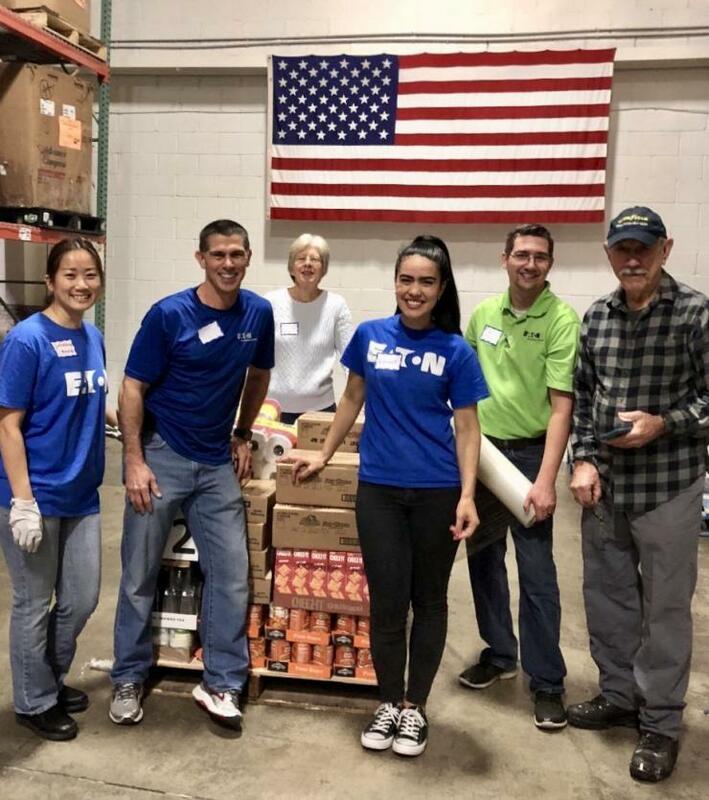 Kung looks forward to once-a-month Fridays volunteering at the Midwest Food Bank along with co-workers from Eaton Corporation, a multinational power management company. There, the group of engineering colleagues enjoys applying analytical skills and creativity to various tasks, for instance, loading food onto pallets in the most space efficient way. “It’s like a giant game of 3-D Tetris,” laughs Kung. Kung, who is a division quality engineer in the Peachtree City, Georgia-based Lighting Division of Eaton, actually fills almost all of her free time with helping others. Ask her about the different causes she engages with and you will get a long list of organizations and activities including acting as a mentor through the Alumni Association’s Mentor Jackets program, serving on the board of the Georgia Tech Business Network, and volunteering as an ambassador with World Vision USA. Kung also plays cello, viola, and piano, and stays active with the Georgia Symphony Orchestra (GSO). As a music lover, she’s managed to turn her favorite pastime into another way to give back. She recently volunteered with the GSO when they gave concert tickets to furloughed federal workers, and she is volunteering for GSO’s annual sensory-friendly concert, which has programming tailored to the autistic community. One of her most memorable volunteer experiences was playing viola in the Celebration Symphony Orchestra as part of the Global Missions Project. She traveled to Quito, Ecuador where she led music lessons and taught a large group of children how to play the recorder. 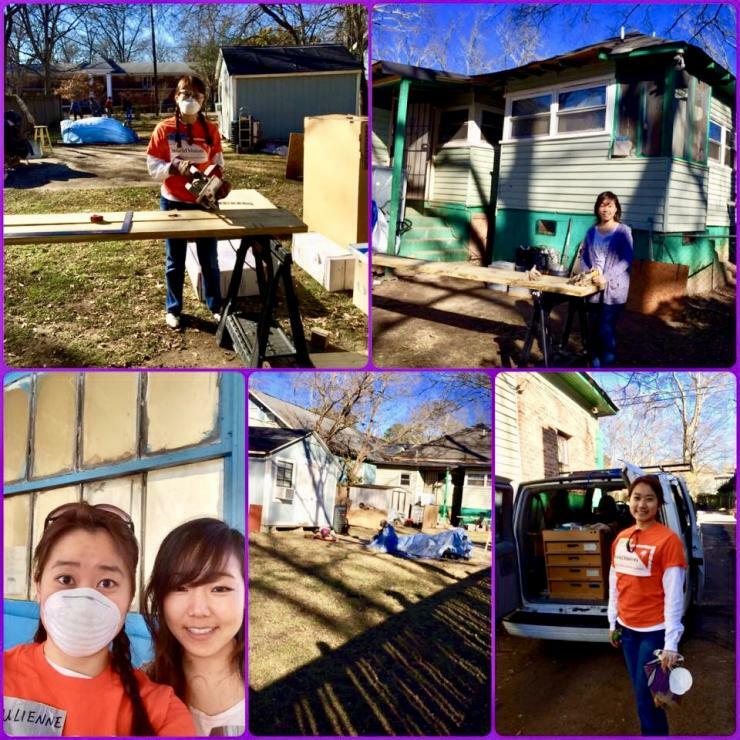 For her extraordinary and wide-ranging outreach efforts, Kung received the Stover Volunteerism Award last year, which is an annual award bestowed by Eaton Corporation on an employee with significant involvement in community service. As the winner for her division, she was honored with a $500 check made out to a charity of her choice and recognition at an Eaton Town Hall Meeting. Kung credits her passion for service to her parents and upbringing. “My core values and faith are important to me, and I approach each day with a sense of gratitude. My parents modeled servant leadership in our household and sacrificed so much for my sisters and me,” said Kung. 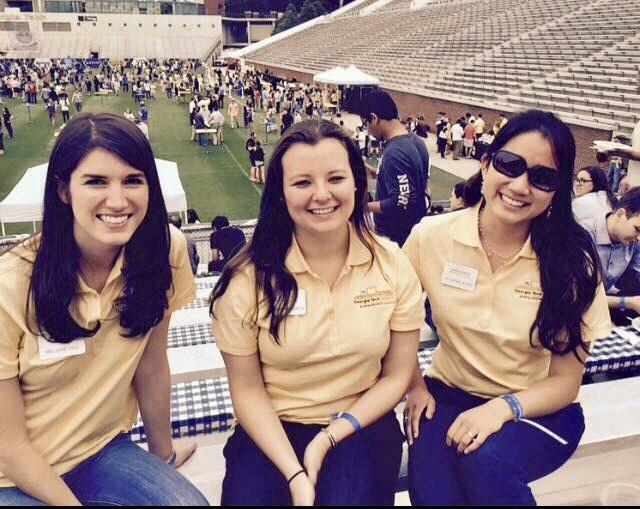 When she left home and came to Georgia Tech, she took this call to service from her parents and quickly became involved in a number of student organizations and volunteer activities. These extracurricular activities helped her hone her time management skills and also gave her a natural means to make connections and build friendships. Those experiences outside of the classroom proved to be just as beneficial to Kung once she graduated. “I’m incredibly grateful to be where I am. Tech taught me how to balance work with service and how to build community through that service. Now I feel lucky to work for a company like Eaton that puts such an emphasis on volunteerism. It’s a great fit for my skills and values,” said Kung. Kung (far left) and her colleagues volunteering at the Midwest Food Bank. In 2018, over 10 volunteering days, Eaton supported preparing 1260 pallets of food, weighing in at almost 665,000 pounds, providing nourishment for an estimated 328,000 people in the region. Georgia Tech Network Volunteer Event with Habitat for Humanity. Kung invited her high school friend to work alongside her. She regularly ask friends if they want to join in on volunteer activities while they hang out and catch up on life. 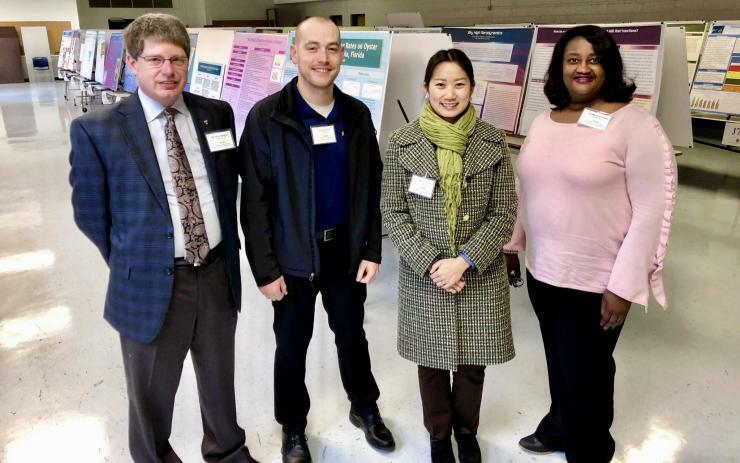 Kung (2nd from right) and other Georgia Tech alumni volunteered as judges at the Fayette County Science Fair.